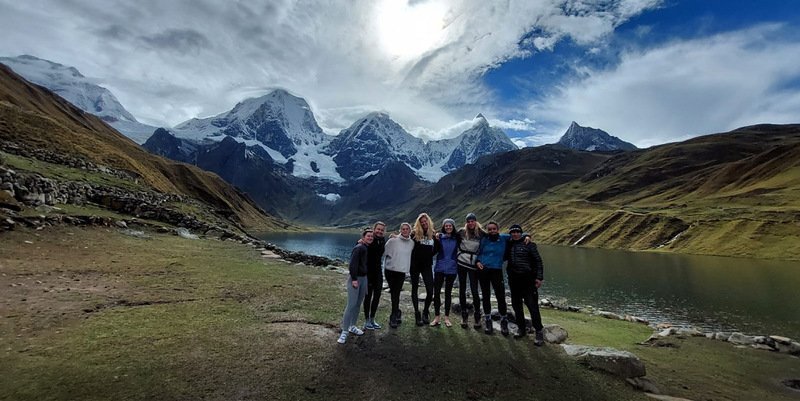 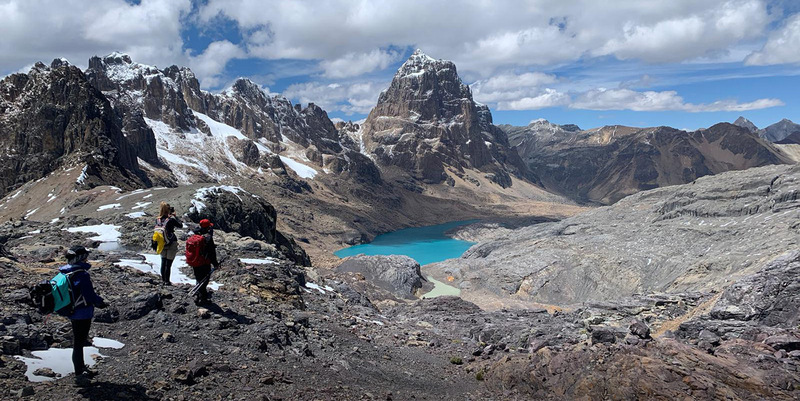 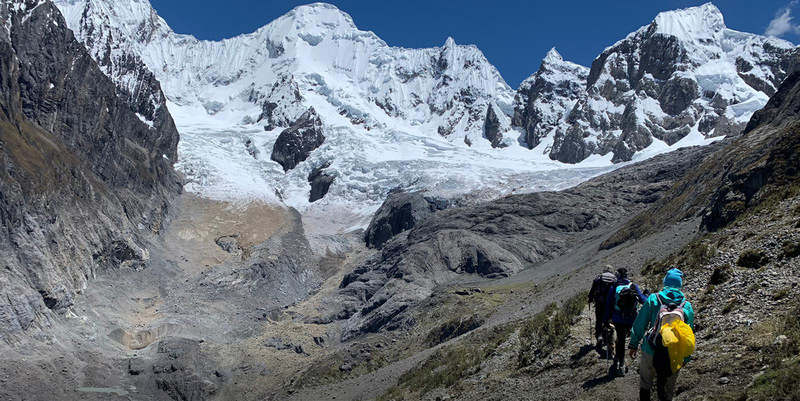 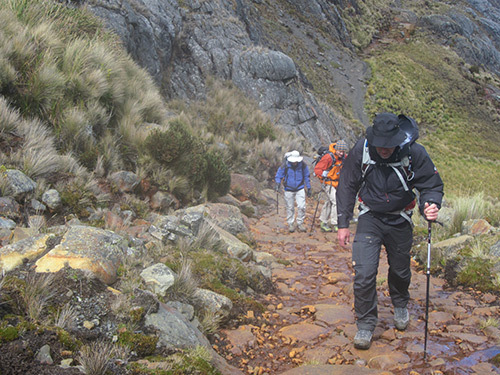 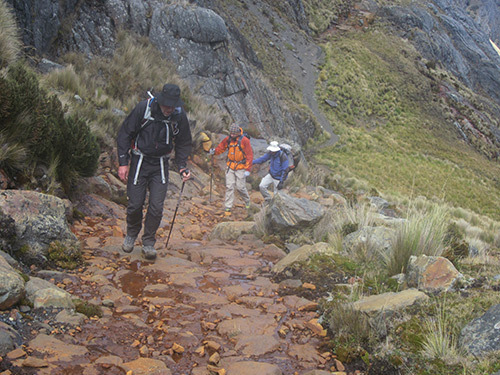 Olleros to Chavín trek combines 3 days of trekking through a remote area of the Cordillera Blanca removed from the busier tourist circuits and where local people still live a traditional way of life. 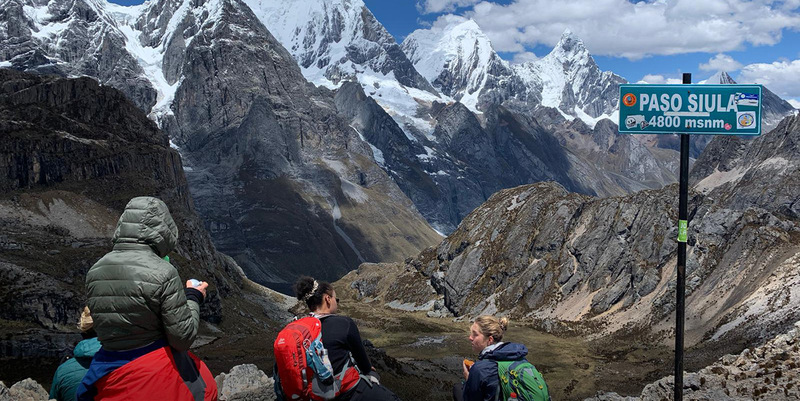 The trek finishes at the archaeological site of Chavín de Huántar which was the administrative centre and principal temple of the Chavín culture, the oldest major culture in Peru existing from around 1200 to 300 BC. 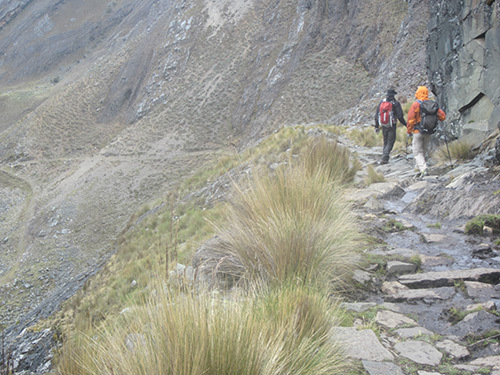 The site of Chavín de Huántar is an incredible feat of engineering, with most of the construction being built underground in an extensive labyrinth of interconnecting chambers and tunnels. 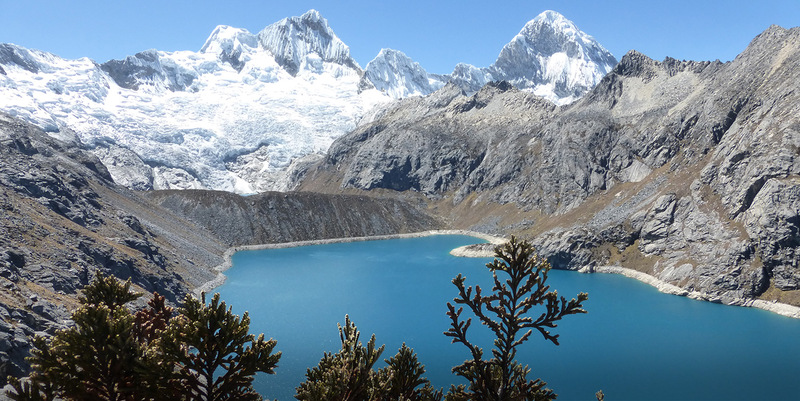 The Chavín culture was the predecessor to and a larger civilization than the better known and more short lived Inca Culture which developed many hundreds of years later, inheriting the immense astrological and architectural knowledge from the Chavín ancestors. 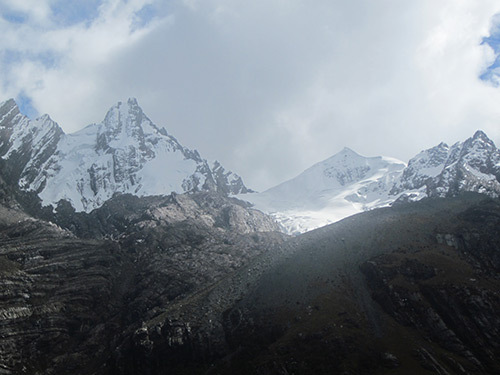 You will be left amazed at how the ancient culture managed to so accurately construct its building and to lift and fit the massive blocks of stone without the aid of modern building techniques and machinery.remote villages with spectacular countryside and ancient culture and history. 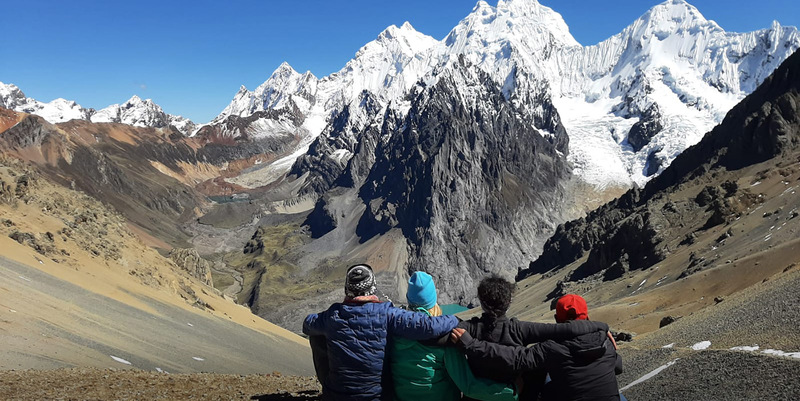 Ground transportation to/from trail heads, Guide, Cook, Mule driver and pack animals, your tent, group tent, toilet tent, full-board meals while hiking, table, chairs, sleeping pads.